You can now Unlock your Samsung Galaxy Ace II 2 to use it on other service providers, whether you are travelling, or want to change carriers. We can eliminate the “Sim network control key” or “Enter Pin” message your Samsung device will have, by pass this step by entering the unlock code. 2. Detailed unlocking instructions and guide on how to unlock your Samsung Galaxy Ace 2 with an unlock code. Unlocking your Samsung Galaxy Ace 2 I8160 by Samsung has never been Easier! 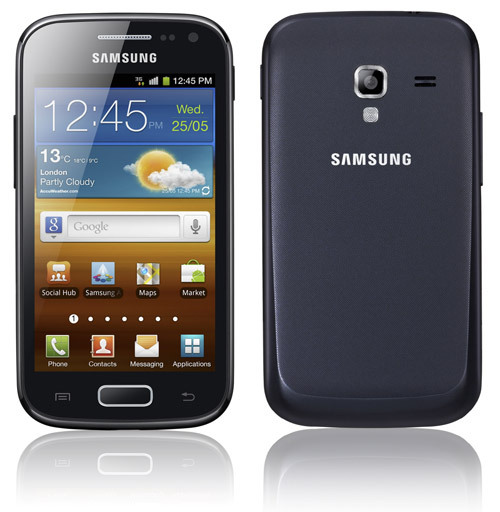 * The resell value of the Samsung Galaxy Ace 2 will increase significantly as it is available to more carriers. * There is absolutely no risk of damaging your Samsung Galaxy Ace 2 by unlocking it.